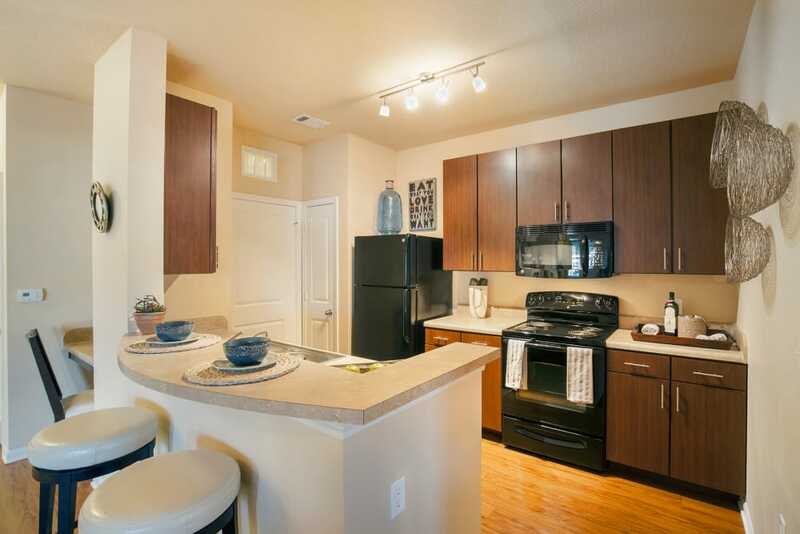 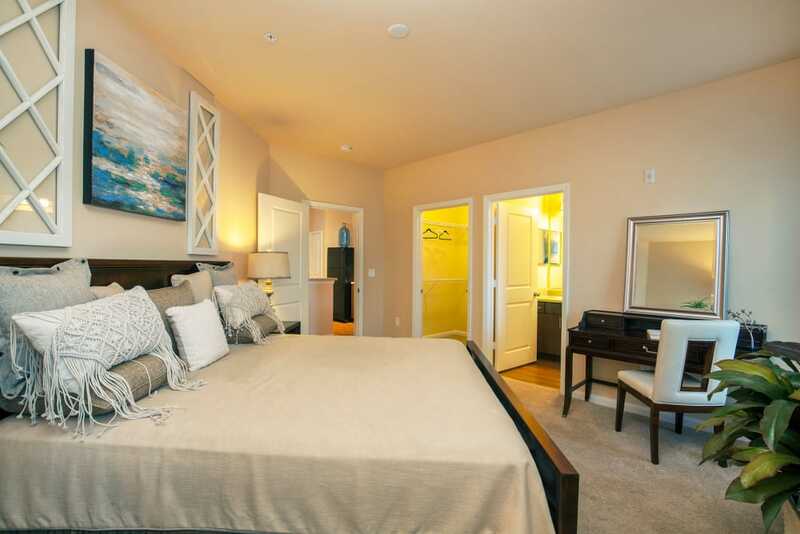 Get a feel for Integra Hills Apartment Homes. 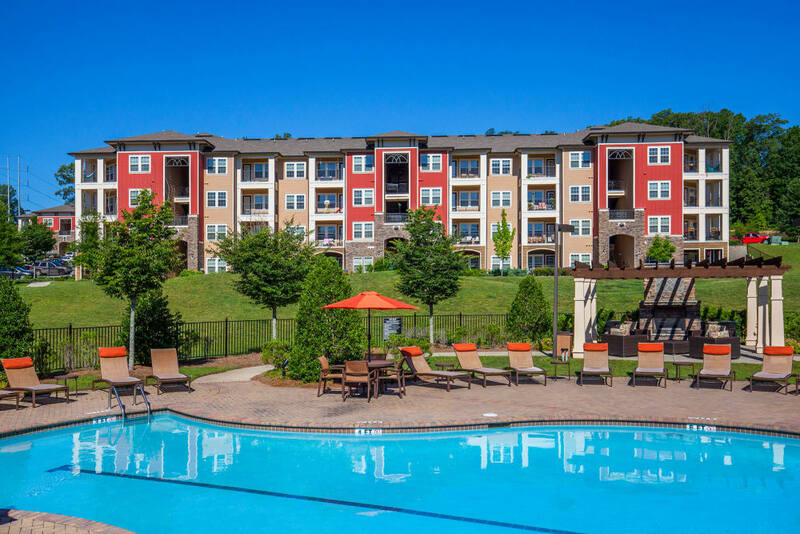 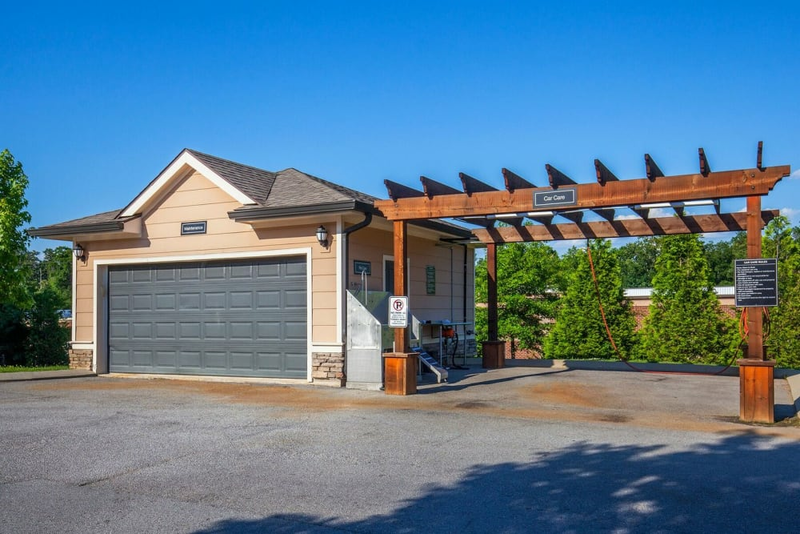 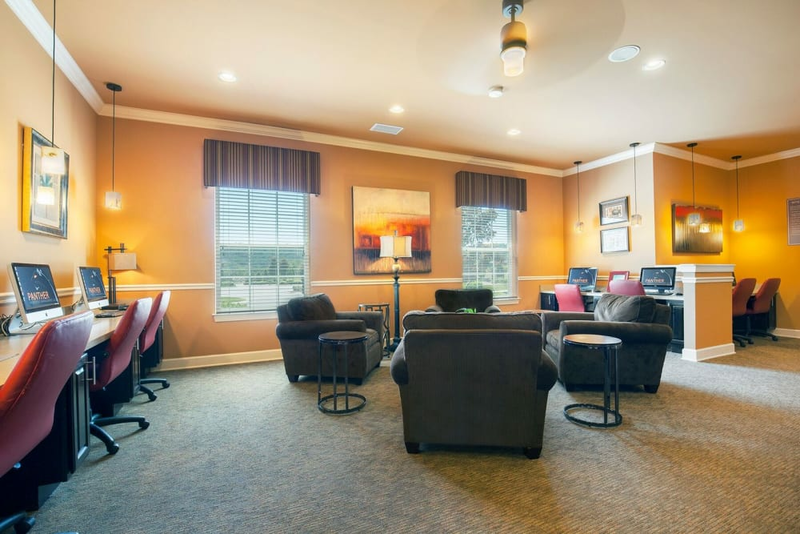 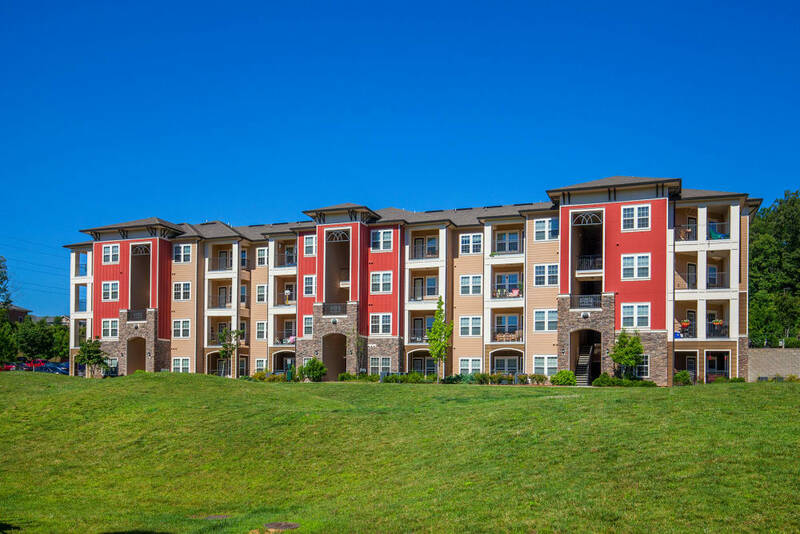 Our Ooltewah, Tennessee, apartment homes provide you a welcoming environment and spacious living areas. 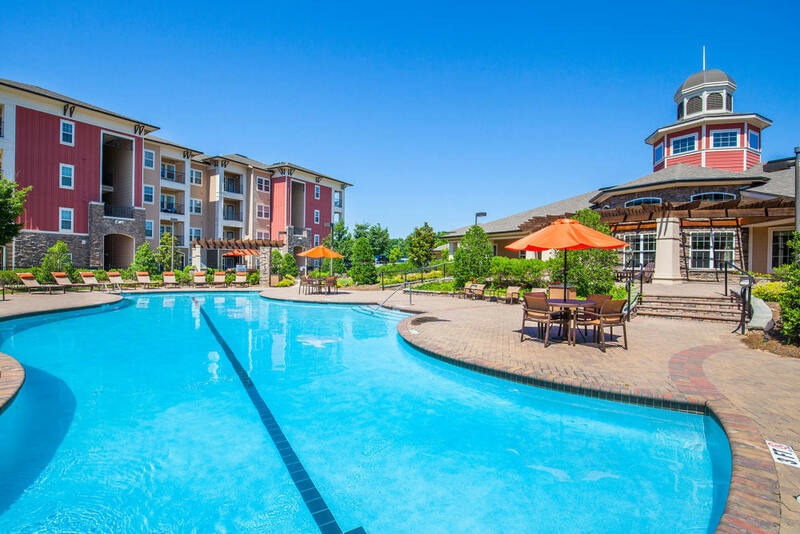 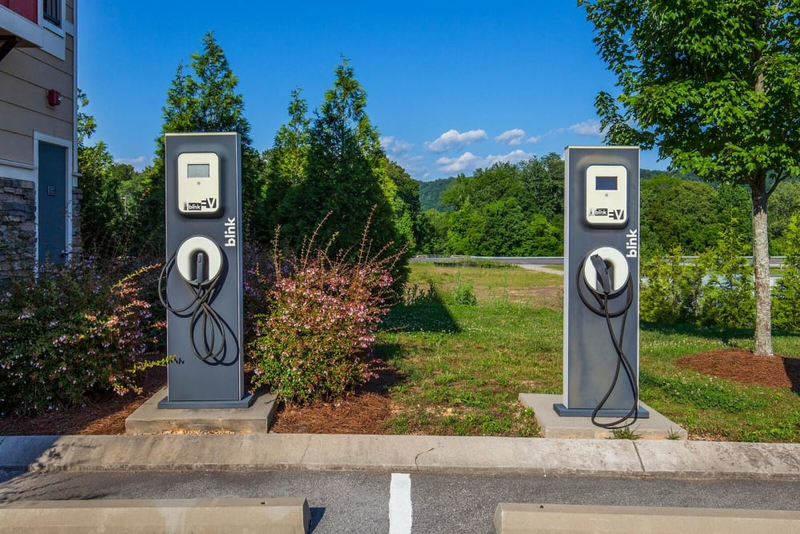 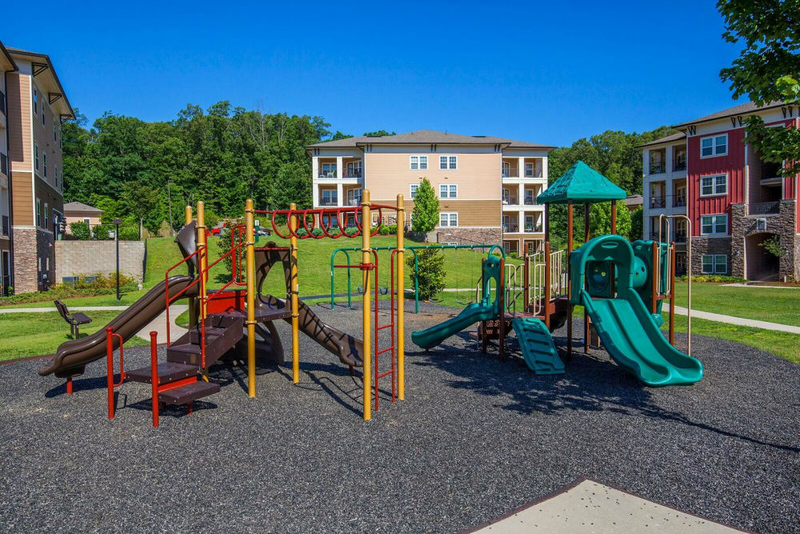 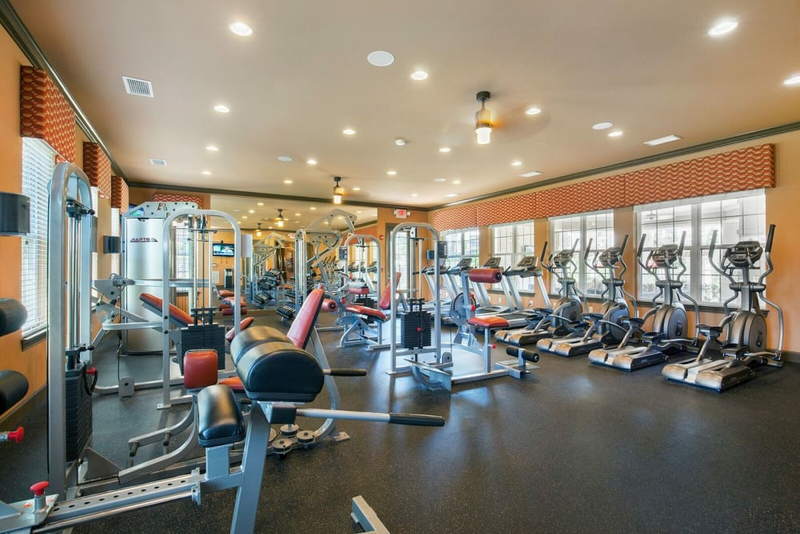 You'll appreciate the upscale features and amenities present throughout our community. 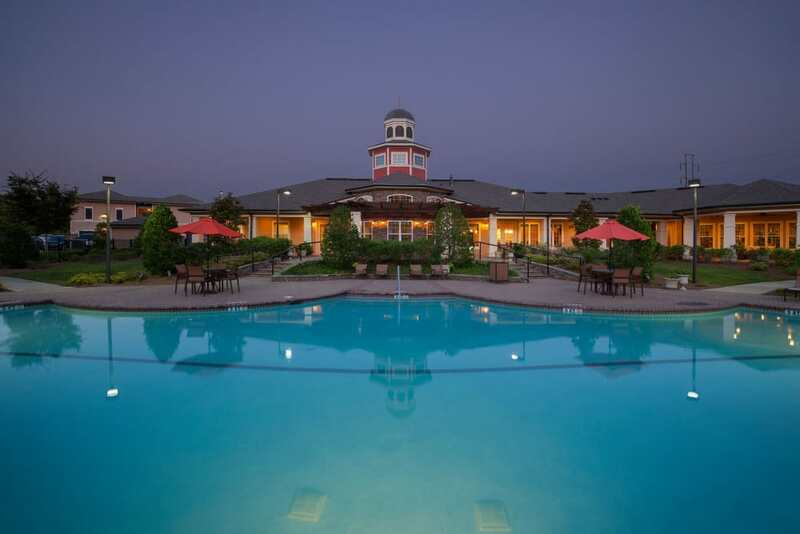 Our attention to detail is evident from the moment you arrive. 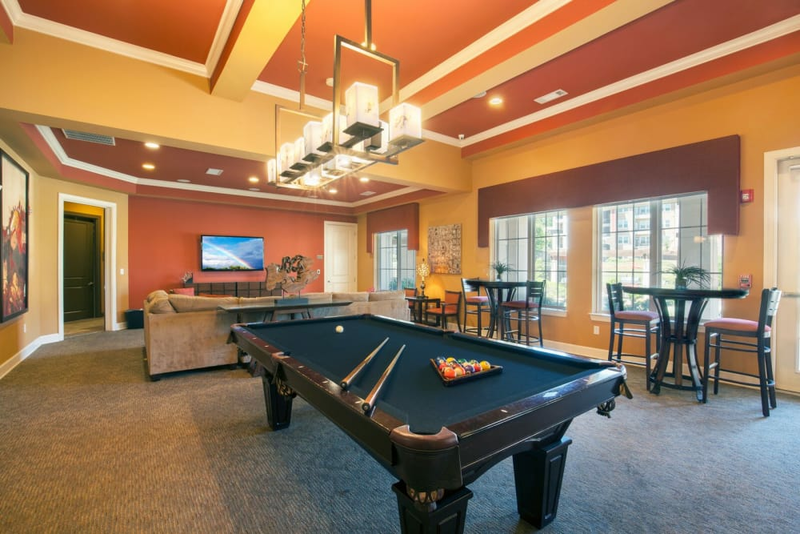 Beautiful landscaping, an inviting swimming pool, and an attractive clubhouse beckon you in, while our captivating interiors welcome you home. 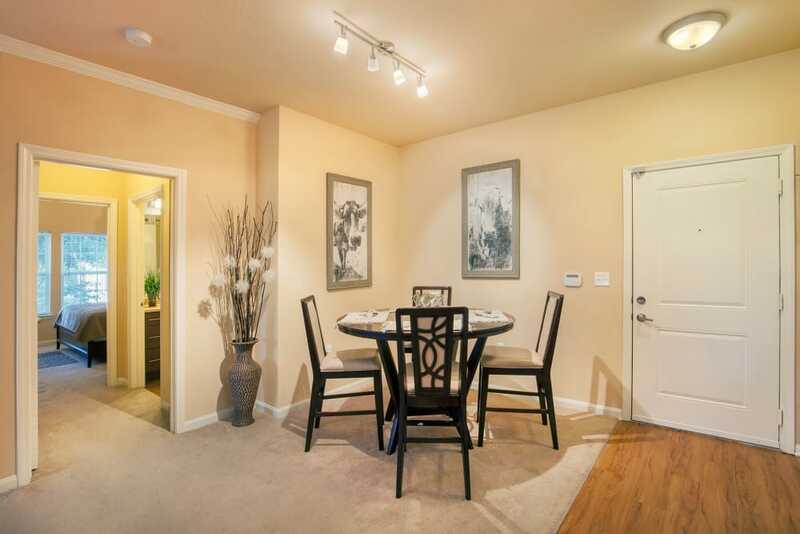 Visit Integra Hills Apartment Homes soon to experience this community first-hand.